Google's on-device file and storage management app has new powers thanks to a recent update. The app can now access external USB storage devices and move files using USB on-the-go. In short, it allows users to plug in any USB flash drive or card and view the contents through Files by Google. 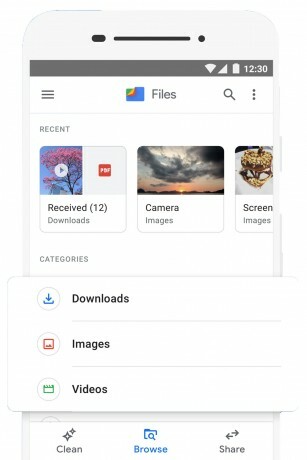 The update also adds the ability to view full folder structures on phones and/or connected devices. Bug fixes are aboard, too. Files by Google is free to download from the Google Play Store.